MORE than 10,000 women working in tuna factories are benefiting from the lucrative tuna markets in the European Union, says Prime Minister Peter O’Neill. He said the EU market was the largest recipient of PNG’s tuna, valued at around US$140 million (K437m) annually. O’Neill said the tuna industry was a substantial employment area for women working in tuna factories who directly looked after their families. 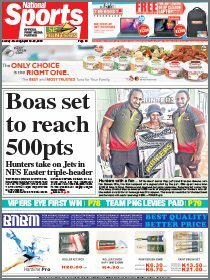 “That is why it is crucial that ACP and PNG continue to maintain a relationship with EU where we have preferential access to their markets,” he said. 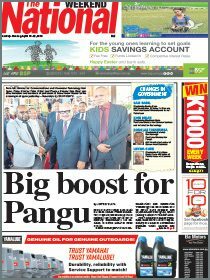 O’Neill said PNG was one of a few countries which had a partnership agreement with the EU.